Welcome fellow travelers and seekers of adventure and nature! You have come to the right place! 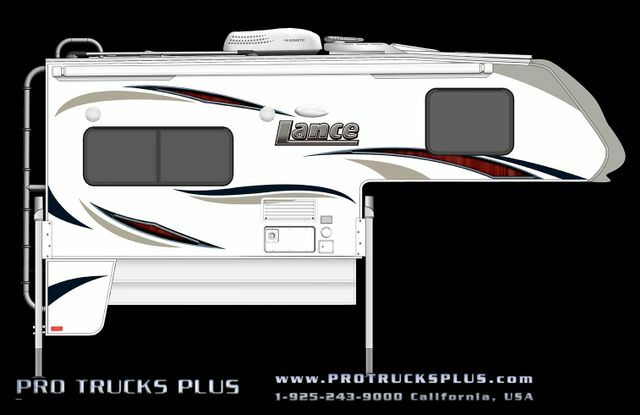 Pro Trucks Plus is a factory authorized Lance camper and trailer dealer. We stand behind this one manufacturer so confidently, we carry Lance exclusively. That’s it. No competitors! As you have probably heard, Lance has a luxuriously spacious style with unmatched structural durability due to their progressive engineering and commitment to quality materials and finish detail. If you haven’t laid your eyes on a Lance, come see what everyone is talking about! We carry the complete line! Not a buyer of new but a buyer of new-to-me? We have an excellent inventory of trade-ins and consignments to get you started on your adventure. 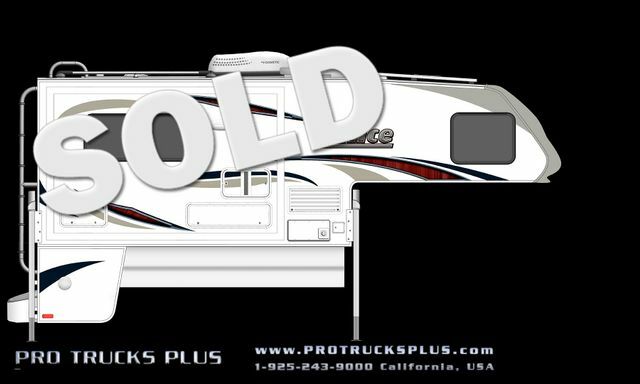 Need a place to store your RV or boat? We’ve got you covered… paved, gated, and locked with your very own personal security code. Buy with us, store with us, and service with us. All under one roof. Boom!